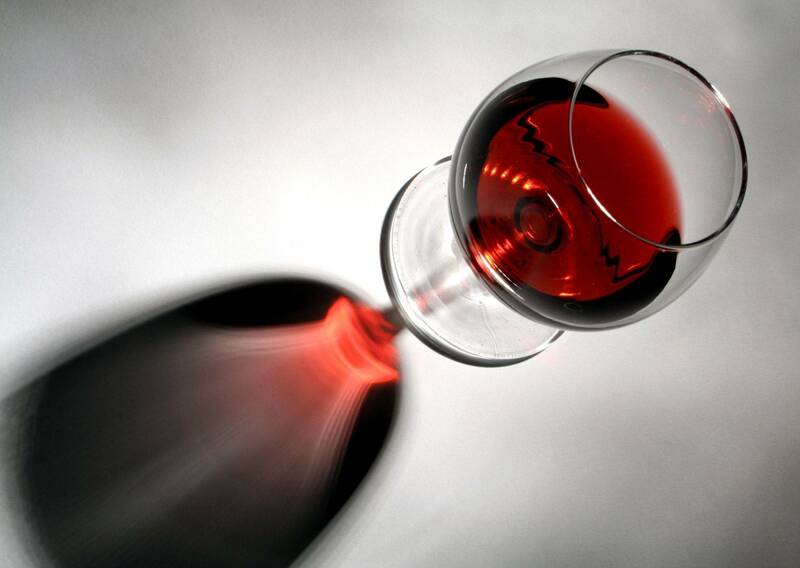 We love to share our passion for wine here in the Canada! Welcome to Your Perfect Escape. Get ready to savour amazing wines and mouth-watering gastronomic delights as our Canada wine tours take you through the regions of Okanagan Valley and Kellowna to the beautiful Victoria. Uncorked and Cultivated delivers. Here is a selection of our top Luxury Wine Tours. * These tour — with a tasty focus on food, wine, and culture. * ours include experiences you won’t get anywhere else. * Don’t settle for average! Ask our local experts to design your dream itinerary. Tantalizes your experience with mouth watering sensations from award winning Okanagan Wineries. * Choose from 3-4 Wineries and Distilleries on delightful small tour. * Custom build a pampering and embellish yourself in an experience of a lifetime fun filled day. Self written, dream with tantalizing delight sensations. Why Choose Us?ExperiencedWe are the first wine tour that was incorporated in BC. * Expert Guides. Small Groups. Exclusive Access. 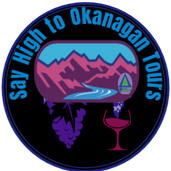 Say High to Okanagan Tours, We have wine tours courtesy of the Okanagan Valley offering aromatic lift white wine to bold aromas red wine and smooth tasty Icewine. We are focused on providing Tours through out the Okanagan over 250 wineries to choose from with the highest levels of customer satisfaction – we will do everything we can to meet your expectations. We have Tours ranging from individual tours to group tours, family tours, corporate retreats, wine boat tours, as well as special events. Bill Jack from Club Wine Tours been in the industry over 20+ years. Bill with his knowledge and expertise helps to raise us to another Higher leave. Bill Jack volunteering at Say high to Okanagan Tours TripAdvisor certificate of Excellence for first class service. Together we have over 45 years in the Tourism industry! I started my in 1994. What sets you apart from your competition is our combined experiences in Traveling the World. We like to bring to You a piece of mind with our recommendations and listing. We have Amazing Properties Listings, Great Product providing companies and products services. “A trip to the Tuscany region in Italy ignited my love for the wine industry. The breathtaking views and the smell of the land, seeing those amazing old vines produce world-class wines, following winding country roads to elegant estates, meeting master winemakers/owners. It was a dream come true for me! 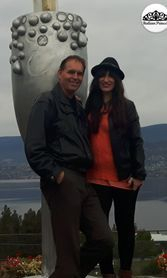 For more information and wine Tours in the Okanagan Valley.